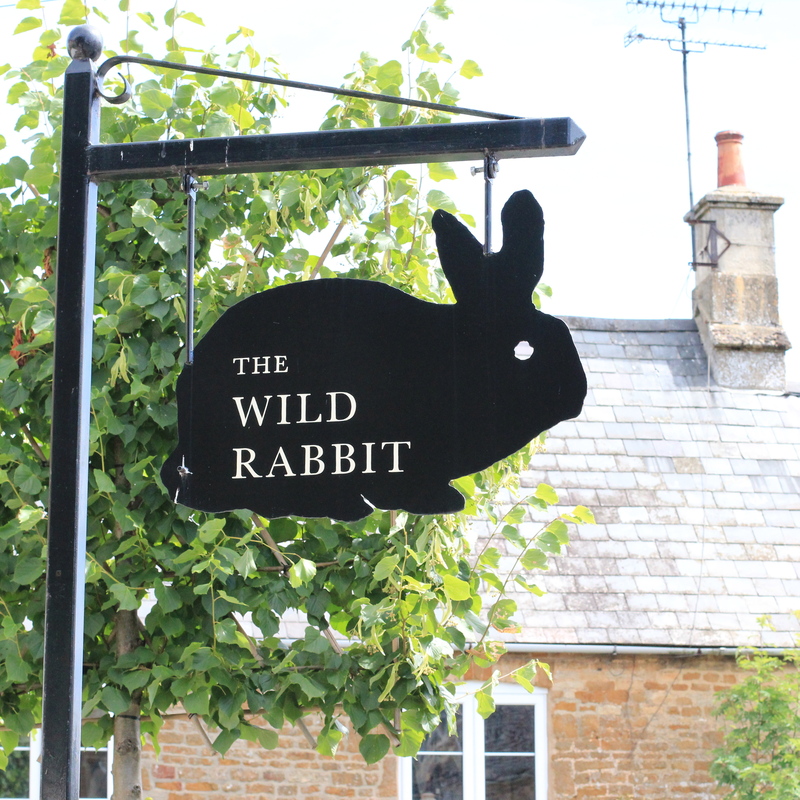 I am not a pub person but the Wild Rabbit is leagues different to your average hostelry. I arrived late on the evening I checked in, tired after a long drive, so I tumbled straight into a bed swathed in luxurious linen. But when I explored the following day I felt as if I had fallen down a rabbit hole and tumbled into pub wonderland. 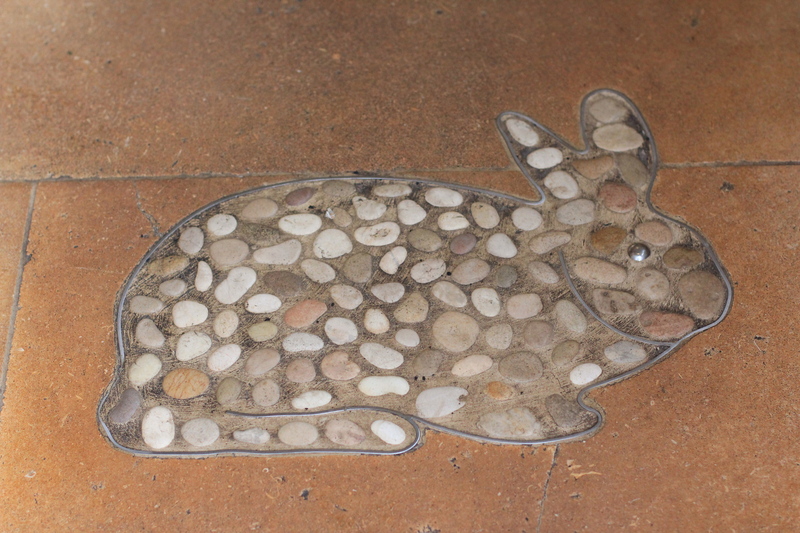 The Wild Rabbit is the brain child of Lady Carole Bamford the wife of the lately ennobled Anthony Bamford whose father founded the company of which he is now chairman: JCB. The Bamfords are squillinaires. 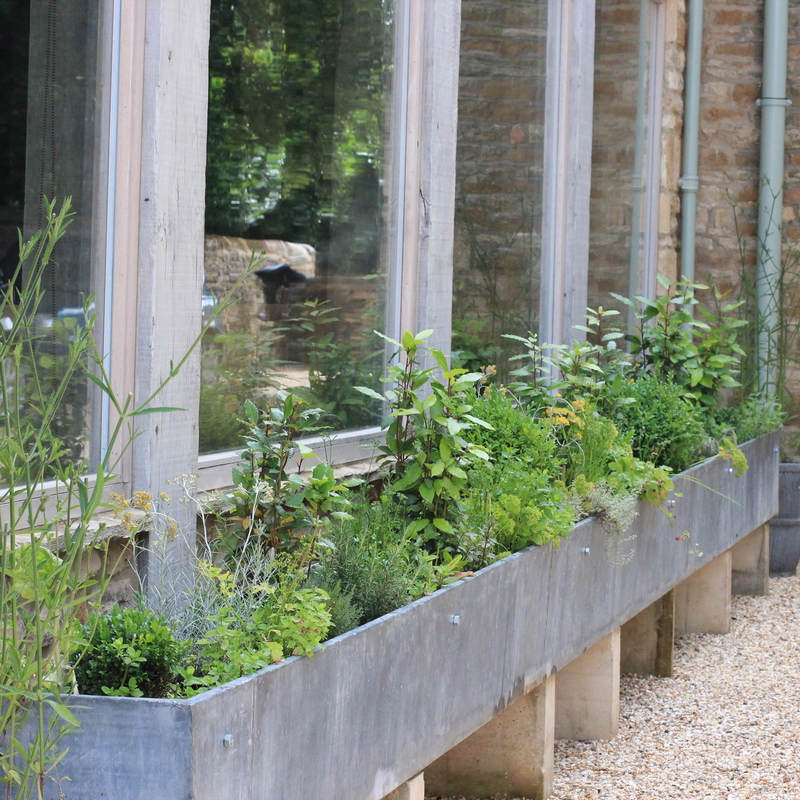 Lady Bamford is a director of JCB and the creator of the Daylesford organic empire. The Wild Rabbit is the latest addition to the orchestra of organic she conducts. Carole Bamford is not a Lady come lately to an organic way of life as her Damascene conversion happened decades ago shortly after her eldest child, Alice, was born. At time the Bamfords were living and farming in Staffordshire. In the introduction to A Love for Food, the Daylesford cook book, she describes pushing Alice in a pram to check on some roses she had planted in the garden a few days before. The roses had wilted. The powerful herbicide Roundup was being sprayed on the farm and she believed airborne toxins had affected the roses. The Bamfords now live on the 1000 plus acre Daylesford organic farm which is a few minutes drive from Kingham village. 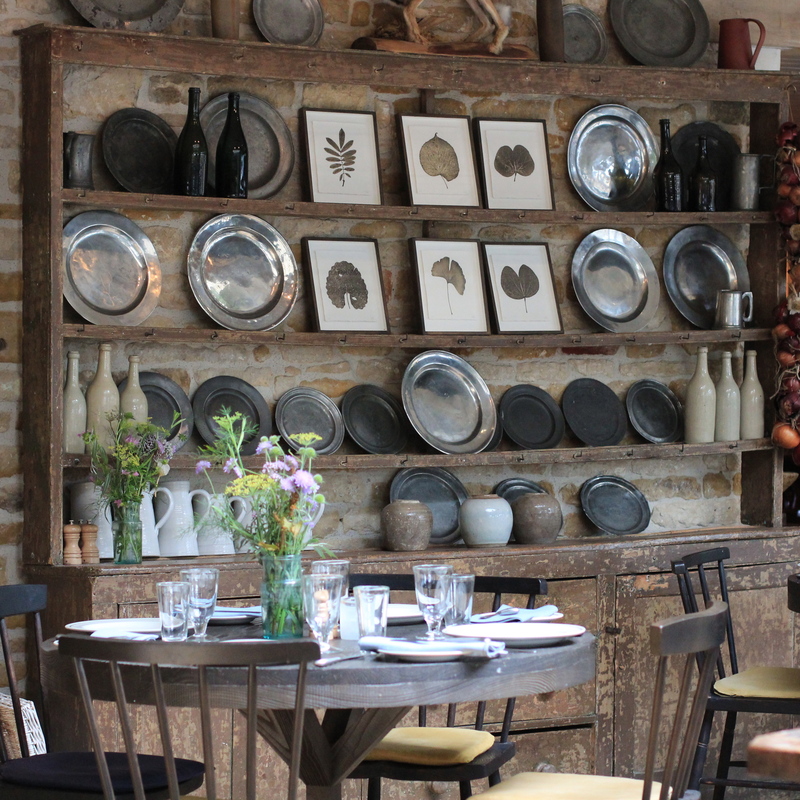 The Daylesford empire started with a farm shop. 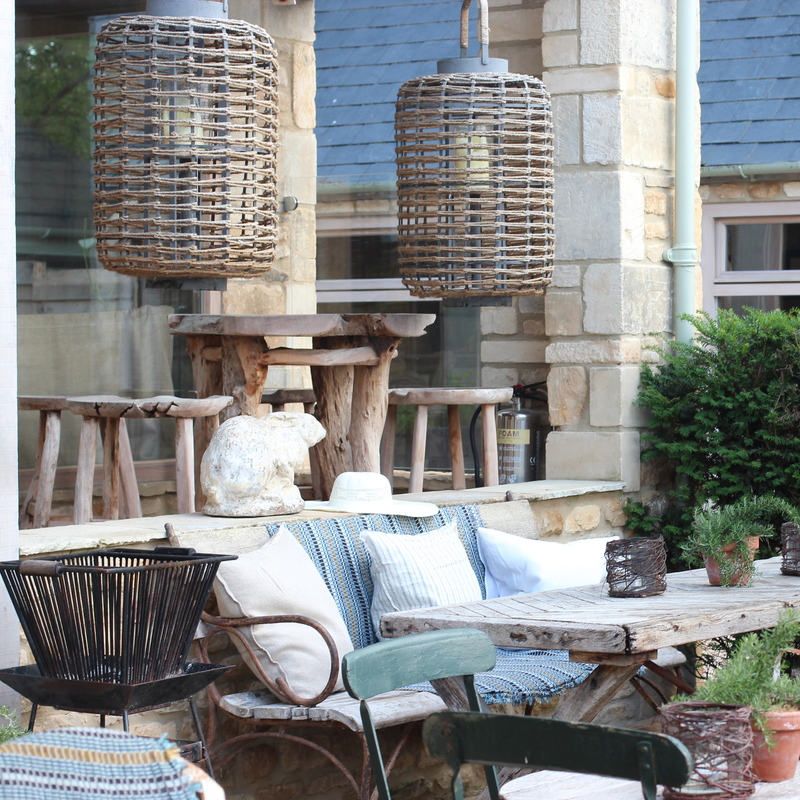 The business has mushroomed since then and on site at the farm you will now find: a spa, a garden shop, a clothes shop, a cookery school, holiday rental cottages … There are Daylesford outposts in London and one in Tokyo. So what did Lady Bamford do next? Well she bought a pub dating from the 1750’s. 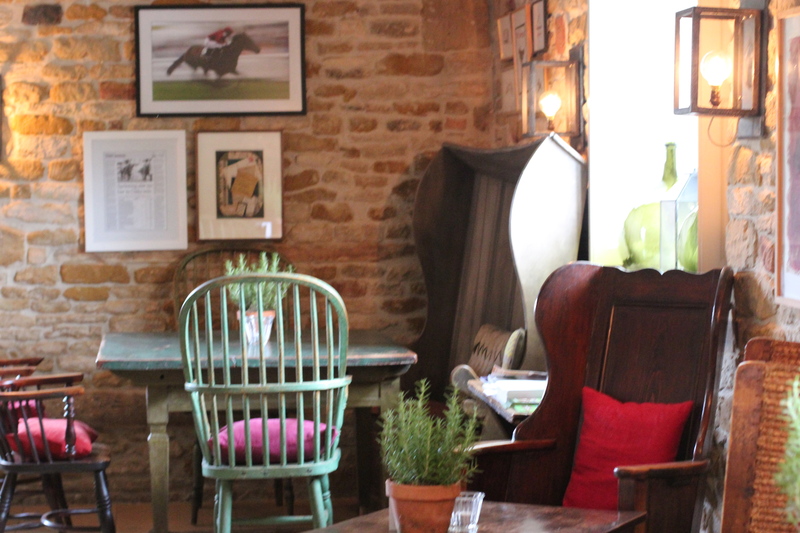 In late 2013 after an extensive refurbishment reportedly costing £1.4 million what was formerly the Tollgate inn reopened as The Wild Rabbit. By all accounts Lady Bamford is hot on detail and it shows. 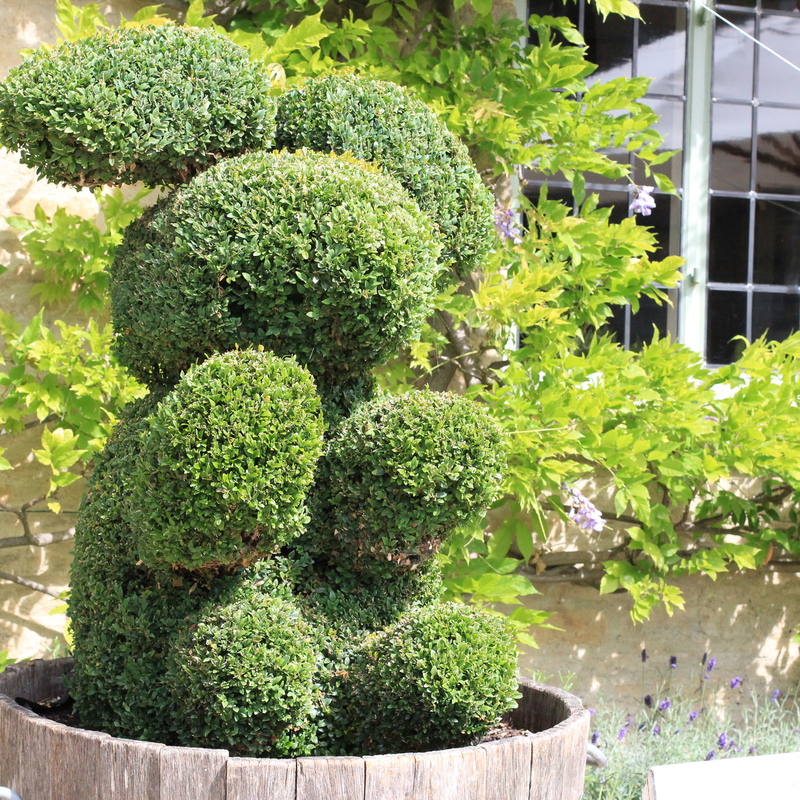 The decor is unassuming luxe and the transformed pub is a temple of tastefulness with the odd cartoonish touches such as the large topiary rabbits on either side of the front door. 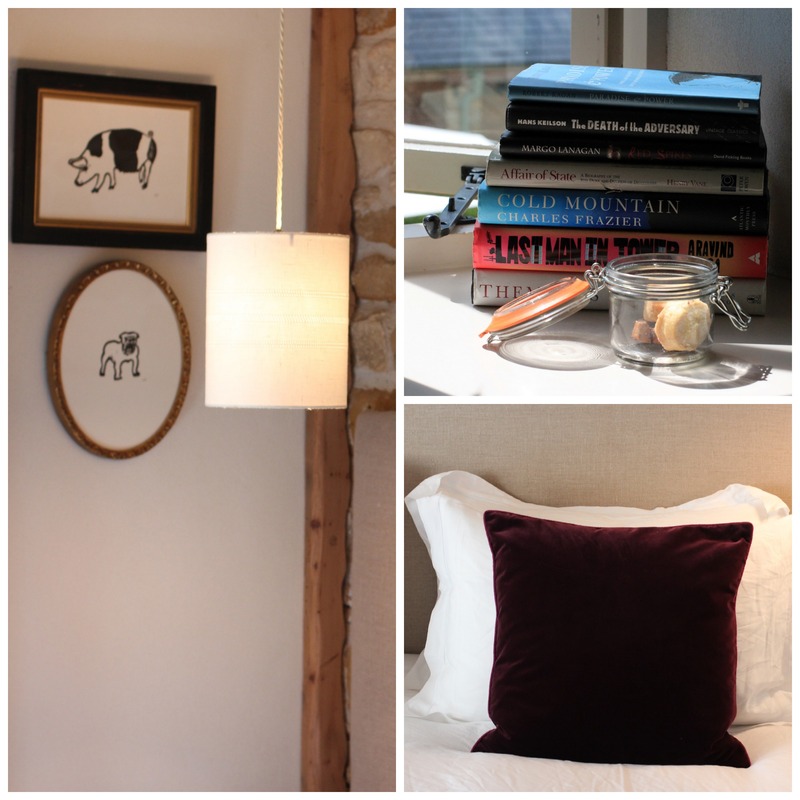 The Wild Rabbit is one of the loveliest places I have stayed in. I was delighted that all the food I ate there was organic and I found the staff helpful and friendly and good at dealing with the odd hiccup that arose in this seeming idyll. Hopefully the Hugo Guinness illustration above which hangs on one of the pub’s walls is tongue in check! What an absolutely lovely place, I would love to be Lady Bamford and live surrounded by all that beauty, she obviously has impeccable taste, it shows in the decor and finishings. Beautiful! The perfect place for a Travelbunny to lay her head I’d say! 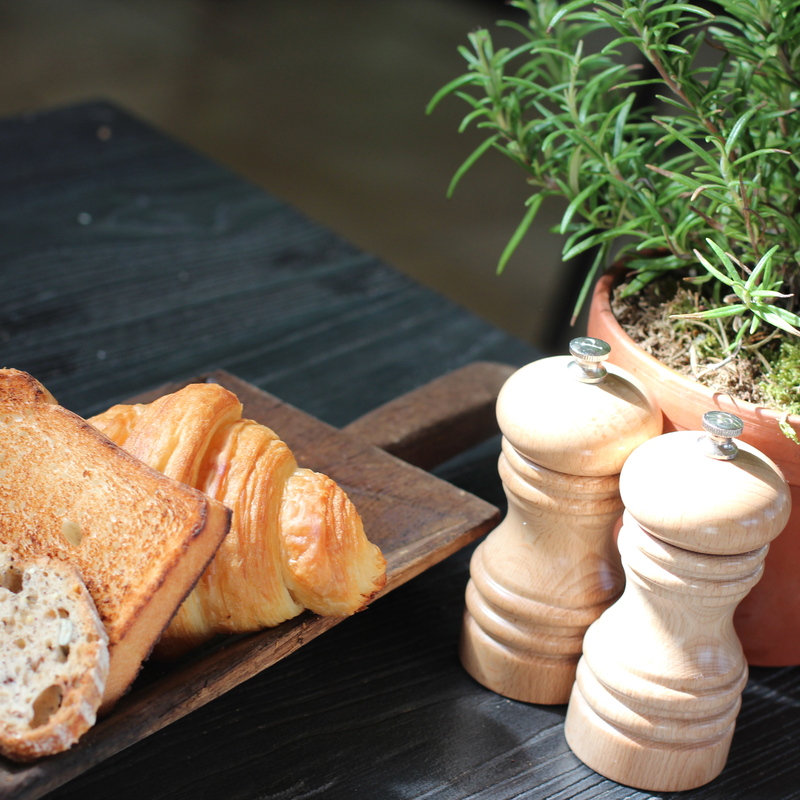 Lovely decor, ambiance and organic food all at a very reasonable price. Looks delightful. 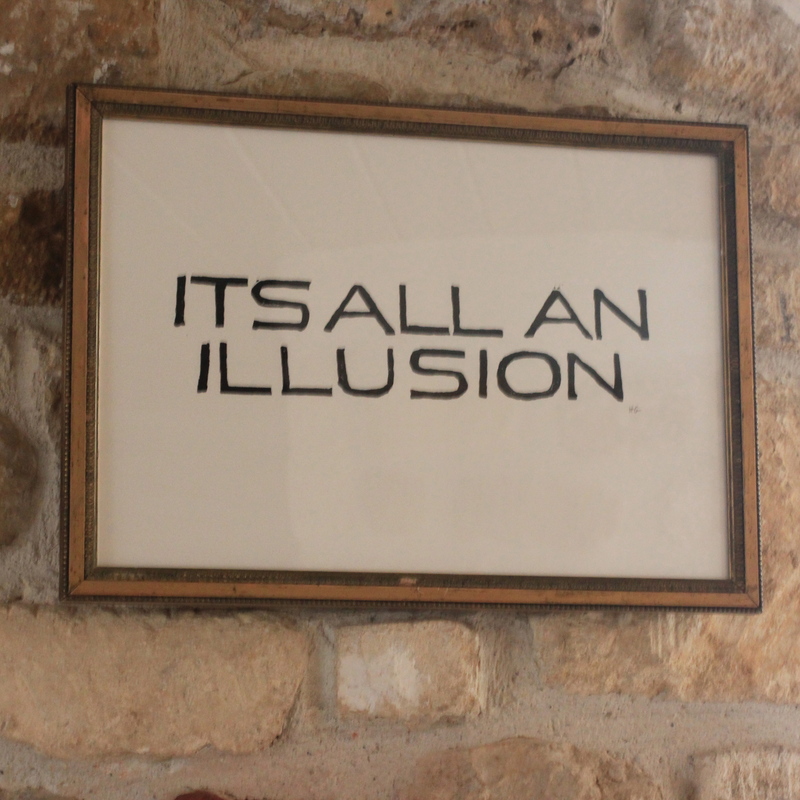 It was. The decor was so good and didn’t look at all contrived. My room was super comfortable and the bed linen was made of linen! It’s the sort of place I would love to go back. You must have had a marvelous time there – it’s really interesting and beautiful! I did thanks Meg. I am not often so taken with the place I stay but the Wild Rabbit was an excellent blend of comfort and style. I did thanks Meg. I am not often so taken with places I stay but the Wild Rabbit was an excellent blend of comfort and style. What a delightful place. And the breakfast.. how yummy, yummy, yummy. The breakfasts were so good and it was great to know that what I was eating was organic. I would love to go back some day. I’m typically not a pub person myself either, but this place looks like it has some wonderful character! You picture of the fresh fruits looks incredibly appetizing! All the food I eat three was good. 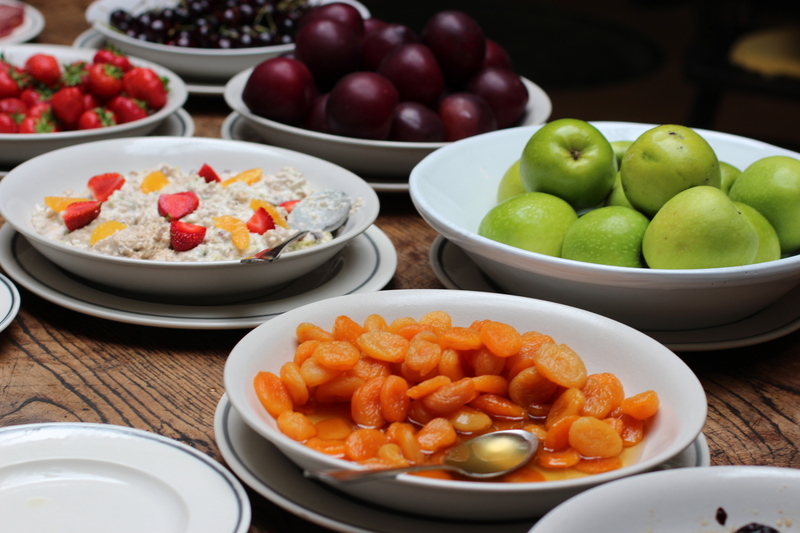 There was a huge amount of fruit to choose at breakfast and I usually had some. But I also eat their pain of chocolat – they were divine and made from organic ingredients. Thanks for the recommendation. I have made a note of it already. I love the cotswolds. The Wild Rabbit looks like a fantastic place to stay. Emma. Casual is the new chic, it seems. You should write ad copy for businesses. Seriously. You make everything you write about so appealing.